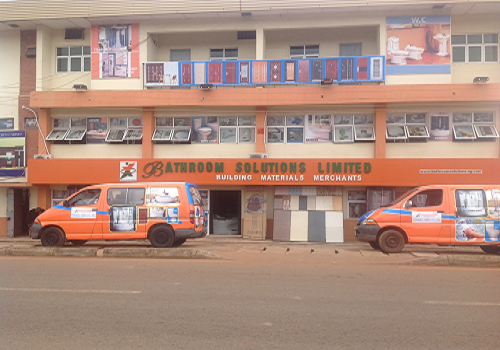 Bathroom solutions ltd. Is one of the most diversified building furnishing companies in Nigeria with a hard-earned reputation for excellent business practices and products’ quality with our headquarters in Enugu State, Nigeria. Consultations and Services in furnishing. Since the birth of the company, it has experienced tremendous growth on account of the good knowledge of the proprietor of the furnishing industry, efficiency of our human capital and quality of our products and services. Successfully, we have established a strategic cooperation with some companies in Turkey, Italy, Spain, UK, Vietnam and China relying on our profound understanding, powerful Technical abilities and premium quality aimed to provide you with a complete furnishing solution. The company is focused on expansion to other states to provide goods and services with international standards for the populace and generate employment.